The KAD Diaries from L.A., D.C., and Chicago. Candids by Jeanne Modderman, David Valera, Dustin Ryan Yu + Luisa Ospina, Nadja Bonacina, Matthew Booth, and Mary Westcott. 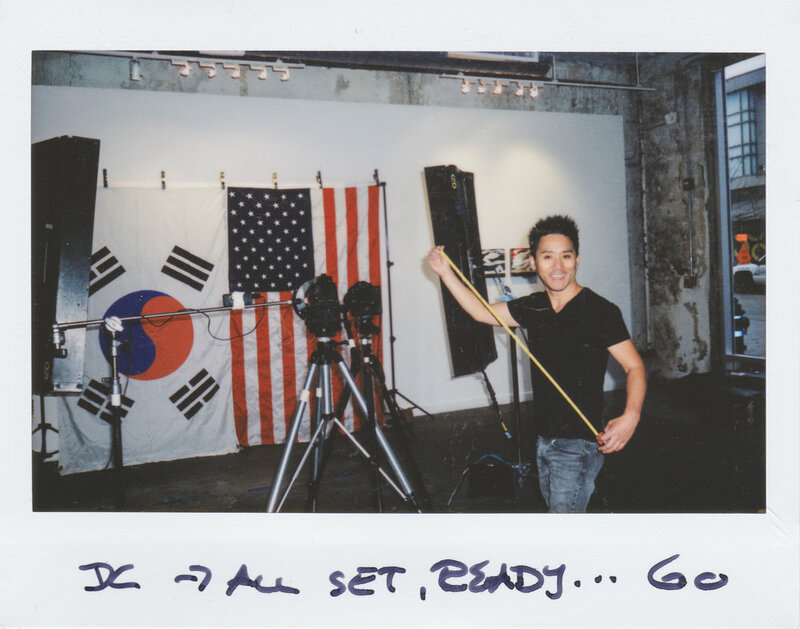 September 2015, marked a photographic journey to document the cultural and self identities of Korean adoptees across America. Many feel caught between two cultures not fully being accepted in the U.S., while being a foreigner in their homeland. How do international adoptees assimilate within this cultural crack and define their self identity? The KAD Diaries explores these issues and many more though the power of the static image that will be presented as a photographic art exhibition.